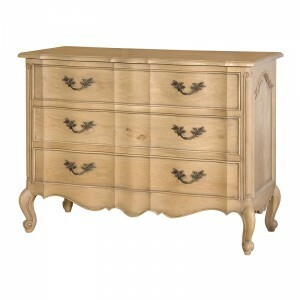 The Loire French painted 7 drawer chest is a superb example design. This piece features 7 drawers which create a large amount of storage . This unit has a light grey stone finish that will truly enhance any environment it's placed in.